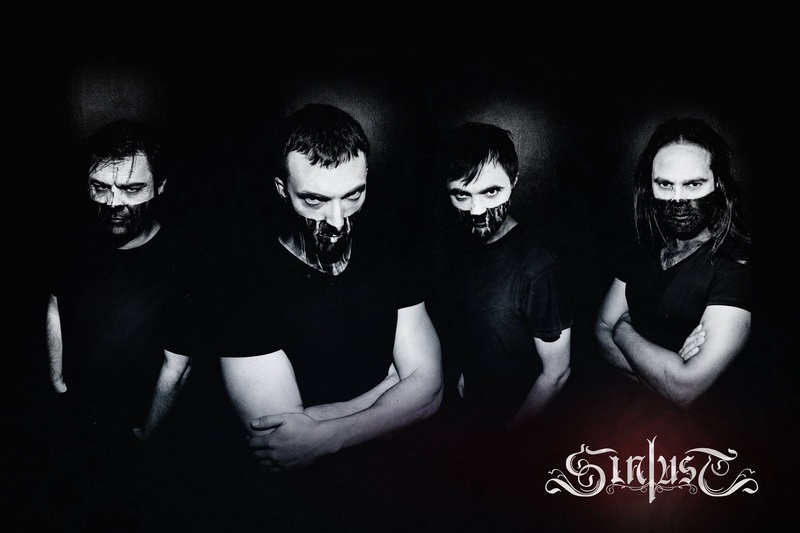 Founded in 1998, SINLUST is the most important BM band in the French Underground. 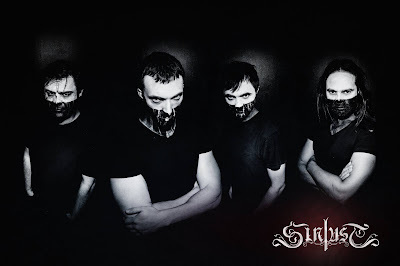 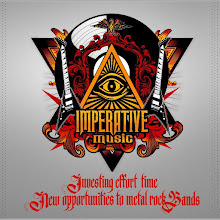 They are influenced by IMMORTAL, MAYHEM, MARDUK, GORGOROTH, DARK FUNERAL and SATYRICON… wait for most extreme dark ostentatious Black Metal with perfect sound-quality produced by Slab Sound Studio in France. 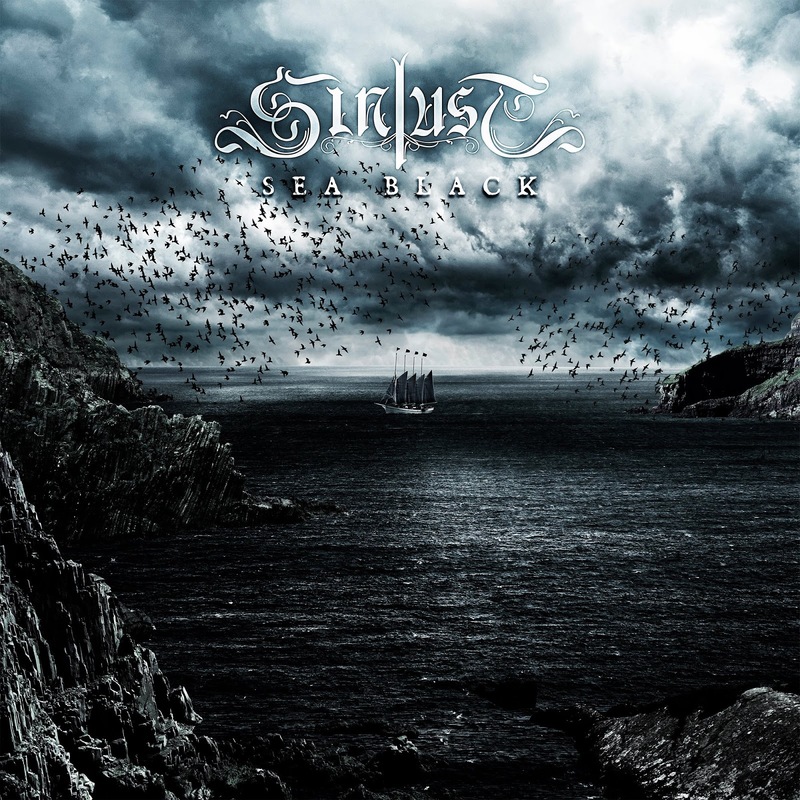 Imperative Music is proud to present a song of SINLUST’s new album: Sea Black in Volume 13 of our international Metal compilation.